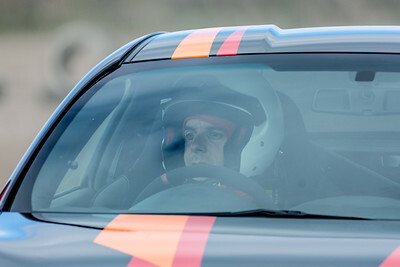 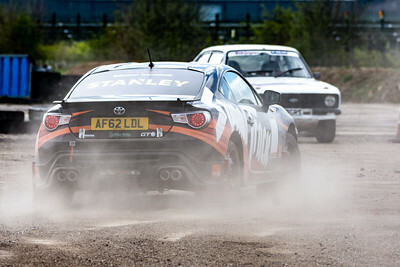 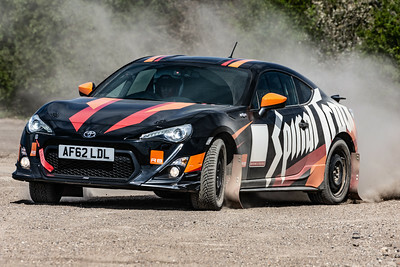 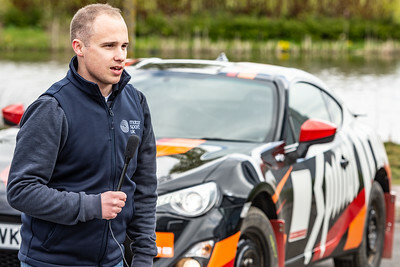 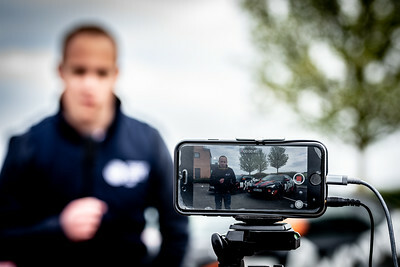 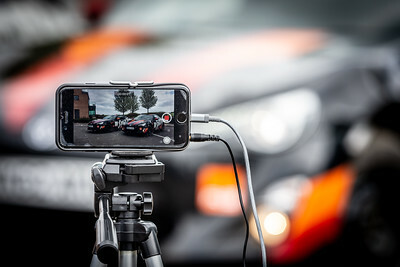 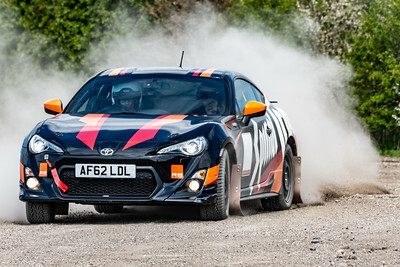 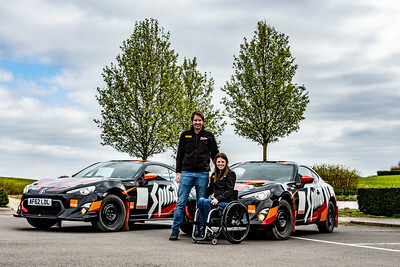 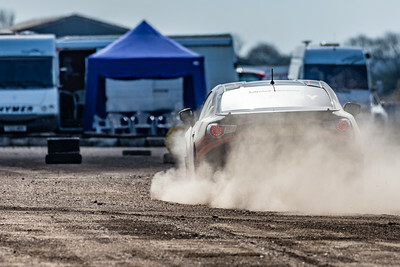 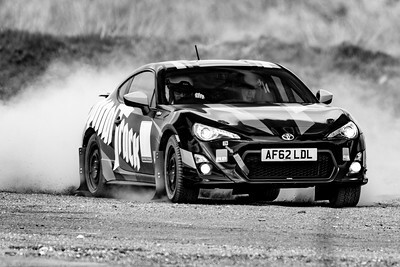 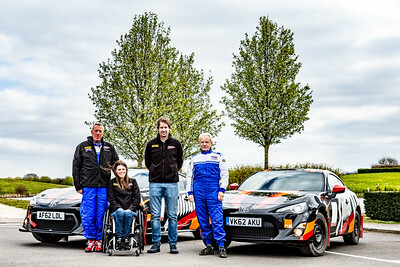 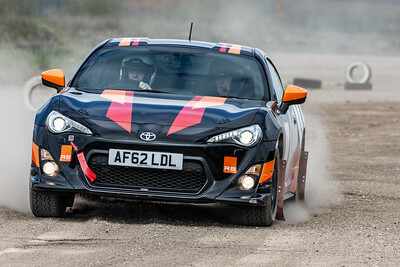 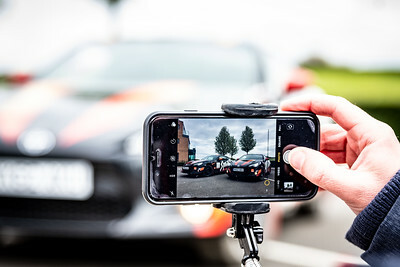 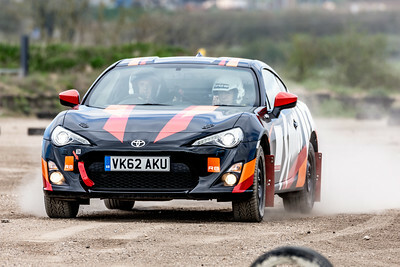 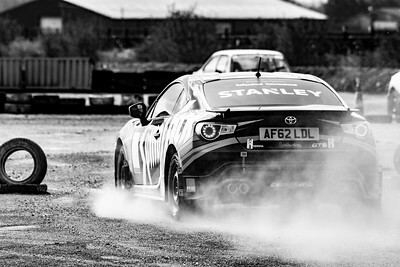 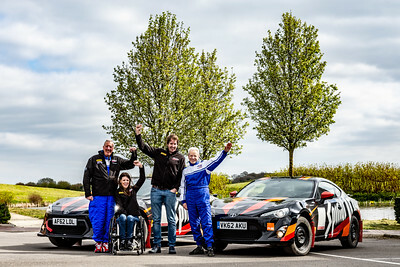 Spinal Track have 2 GT86's available for disabled drivers. 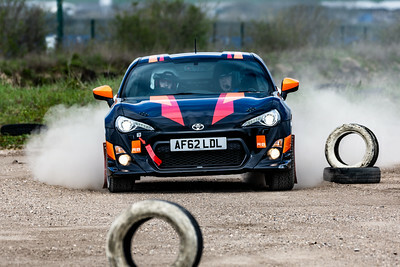 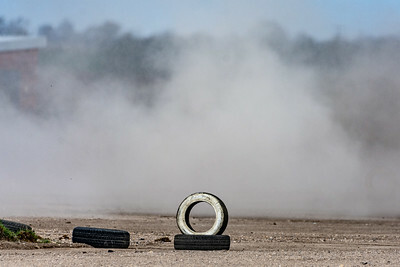 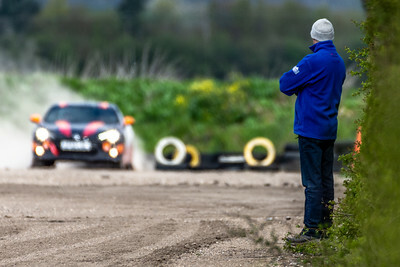 These are driven with hand controls. 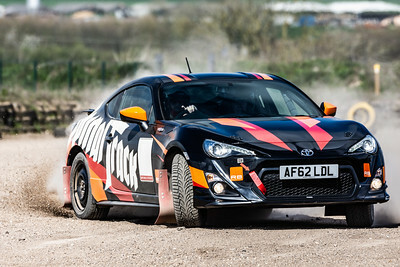 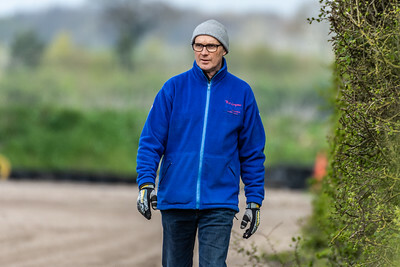 They are now officially released and if you wish to drive one, please contact them.